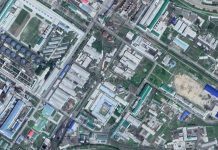 Although international sanctions prohibit North Korea from sending new workers abroad for work, a rumor has been circling in Pyongyang that the authorities are recruiting soldiers at military bases to send abroad as construction workers. In other words, recruits are required to pay a “security deposit” of 4,000-5,000 US dollars to work abroad. 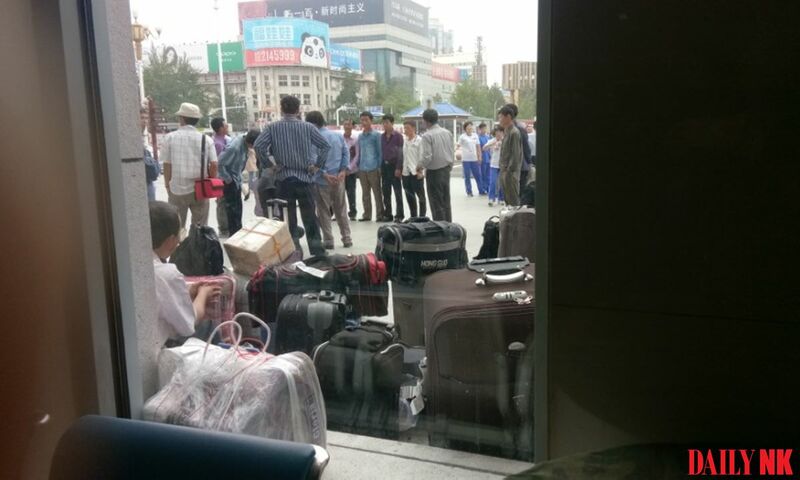 The source told Daily NK that the authorities are enticing recruits by making them think they can earn a lot of money. A source in North Pyongan Province reported that the soldiers are also saying that the authorities will consider the three years that construction crew members are abroad as part of their military service. However, the construction crew members will not receive additional benefits like recommendations to join the Workers’ Party of Korea (WPK), as the primary reason for the overseas deployment is to earn money. 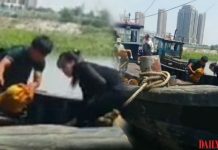 The North Pyongan-based source also told Daily NK that soldiers posted abroad on construction crews would be paid for the exact number of hours they work (eight hours per day, weekends off) and that this money will be “given to the state.” Moreover, any extra money they earn through overtime or other activities will go into their own pockets. 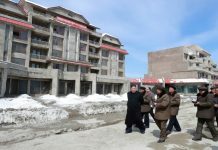 “The North Korean authorities are saying that construction crew members can earn up to 30,000 to 40,000 US dollars over three years to entice soldiers to join up,” he said. Any actual deployment of construction crews abroad would be a clear violation of international sanctions on the country. UN Resolution 2375, which was adopted by the UN Security Council after North Korea’s sixth nuclear test in 2017, prohibits additional deployments of workers abroad. North Korean observers suggest that North Korea may be attempting to undermine the cooperation of the international community by taking advantage of a loophole in the Security Council’s resolution. Reuters and other US media outlets report that the US government is aware that North Korea has sent around 100,000 workers abroad and is earning more than 500 million USD per year.